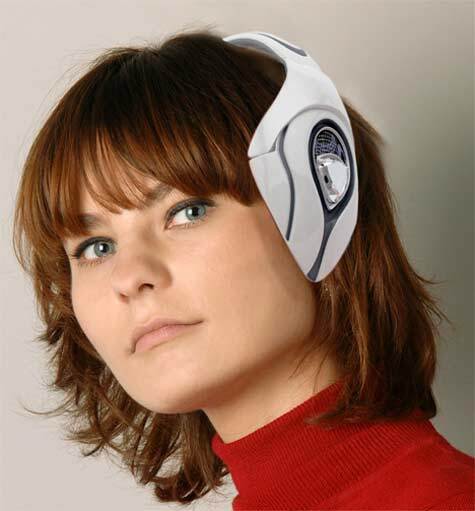 This unnamed design by Andy Kurovets and Kris Dekeijser is a headphone that doubles as a webcam. 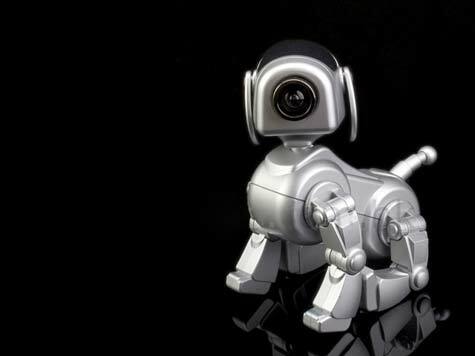 The USB Robo-Pup Cam is a cute, robotic puppy that has a web camera in place of its nose. 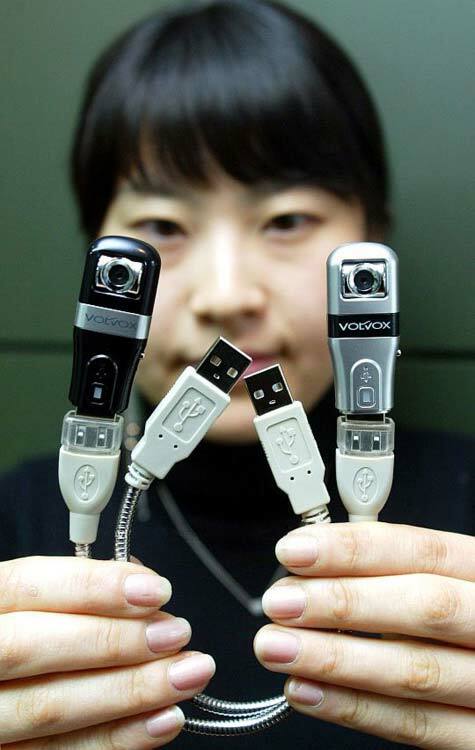 It is capable of performing different poses thanks to its adjustable legs. Get one today and start chatting away with your family and friends!